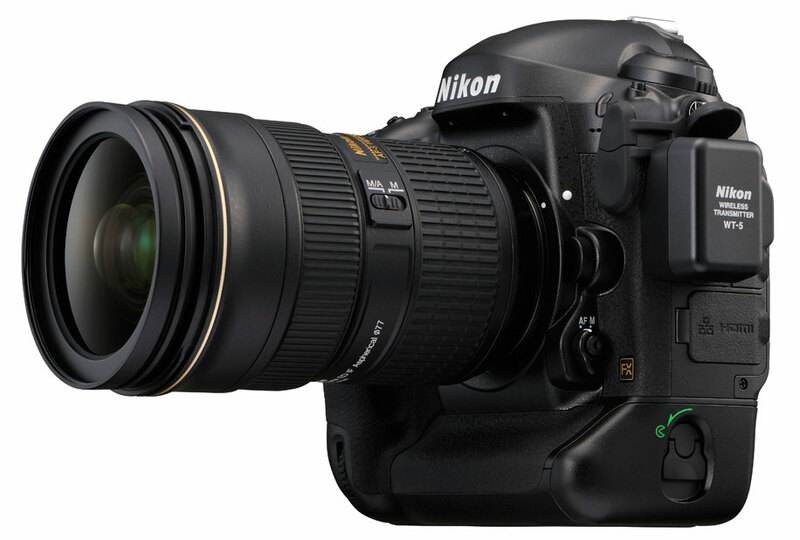 A new firmware update for Nikon D4 now available for download online. The main update in this version 1.03 is the increased focus accuracy for D4. Increased focus accuracy is achieved when a lens and teleconverter with a combined maximum aperture of f/8 are used.